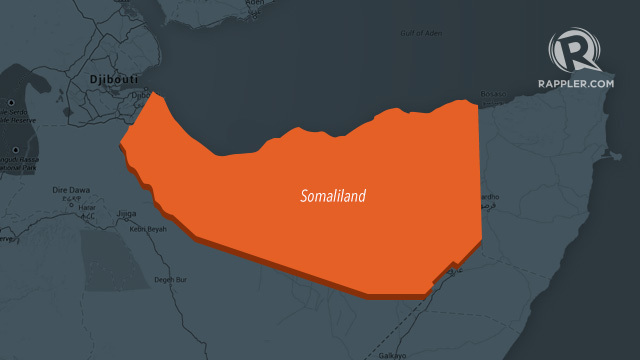 (Medeshi)- The Somaliland people are very happy with the right moves taken by the newly elected president. The reason: he is fighting corruption and cleaning the mess left by his predecessor. Among the actions taken by the president is the removal of more than 1263 ghost workers from the payroll of the Gov. Some were in the presidency payroll while many others were in the airport services and other government sectors. Imagine people not working for the government earning money through bogus payroll protected by the former government ministers. Today the government retook the Berbera fuel storage tanks ( the oil Terminal ), the Hargeisa airport security operations and the management of the airport parking lot from private companies. All those contracts had been given illegally and in favouritism . The staff working in these places will continue working as usual but for the Gov. This is part of the initiative of MBC to wipe out corruption within the government sectors. Other public properties such as the State House built for the British Queen's proposed visit to Somaliland in 1953 and more public properties stolen by the former government are at large and we encourage and support MBC to re-nationalize those stolen properties soon.